However, now she thinks Artem was a great choice. The 35-year-old said, “Yeah, I mean, now I’m more like, ‘Whatever my sister wants,” the professional wrestler said to Us Weekly. For the longest while, Brie was on John’s team because she knew him well. With that said, Brie claims she would be stoked if John and Nikki got back together someday. 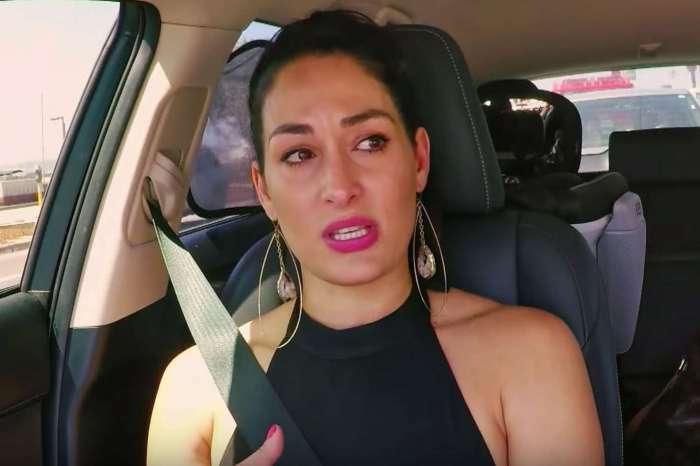 The reality star said she’d “love it.” As it was previously reported, the outlet claimed Nikki had begun dating her Dancing With The Stars partner back in January. Approximately two months later, they made it Instagram official with a photo in which she was kissing Artem’s cheek. She captioned it with a nice message. 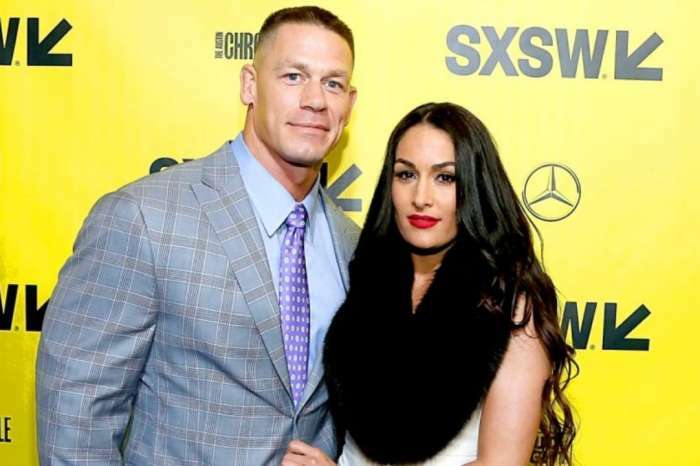 It was revealed that Cena and Nikki had called off their engagement back in April 2018 following five years of serious dating. A source who spoke with Us Weekly claimed she and John were looking for privacy, and while they still loved each other, they had to do what was right for both of them individually. Approximately two months later, they briefly got back together but then split up again in July 2018. Since then, the Bumblebee alum has been hanging around the engineer, Shay Shariatzadeh. They held hands and had dinner together in Canada back in March. 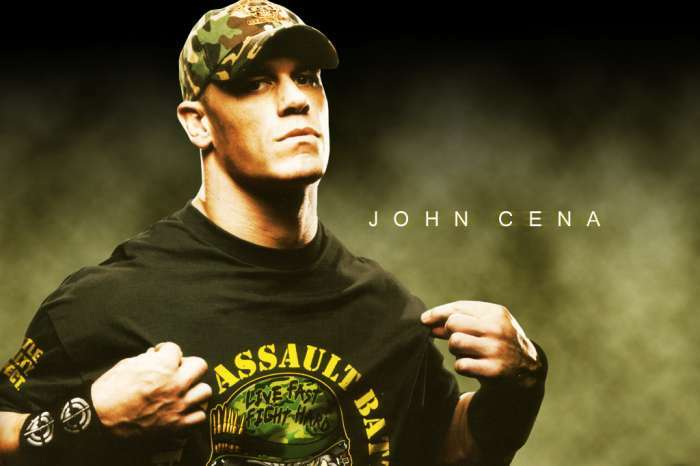 Regarding as to why he and Bella split up, it was rumored John didn’t want kids whereas Nikki did. Nonetheless, if John didn’t want children and Nikki did, maybe they were better off going their separate ways.